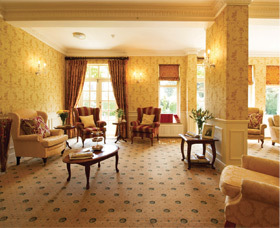 Situated on the West Cliff in Bournemouth, our 33 en-suite bedroomed home offers a warm welcoming and family atmosphere. 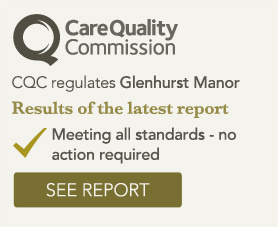 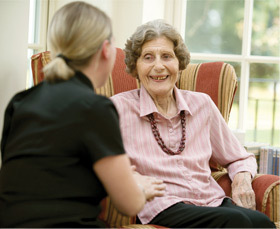 We have a team of trained and dedicated staff that bring compassion and experience to every aspect of their work, providing high quality, professional, person centred care. 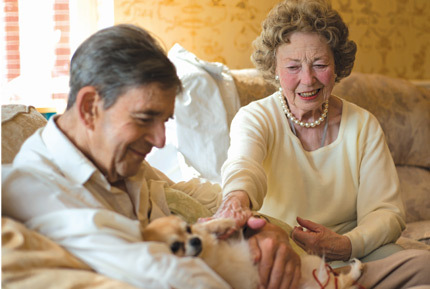 We put our residents at the heart of everything we do. 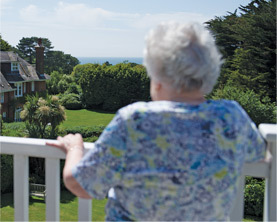 Every day at Glenhurst is different; take part in a wide range of activities, sit back and enjoy our entertainment programme or just relax in our beautiful gardens taking in the sea air. 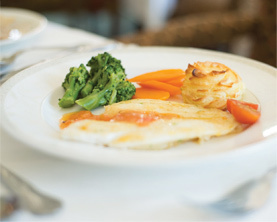 You can then choose from our menu of excellent home cooked food with complimentary wine. 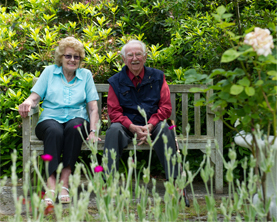 Whether it is relaxing in our gardens, enjoying the home cooked food or spending time with family and friends, Glenhurst Manor has it all.